Jenny – a Resident of Hazelmere, has tasked herself with the exciting challenge of a 100 meter abseil down the front of Liverpool Cathedral, in aid of St Luke’s. Jenny will undertake this challenge during August 2018, with the hope of raising over £150.00. 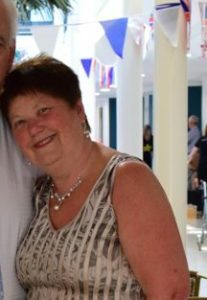 If anyone would like support Jenny in reaching her goal, please contact the Hazelmere Helpdesk on 01606 862401. This is a very brave and selfless challenge and we would like to wish Jenny the best of luck! We can’t wait to hear about the experience!